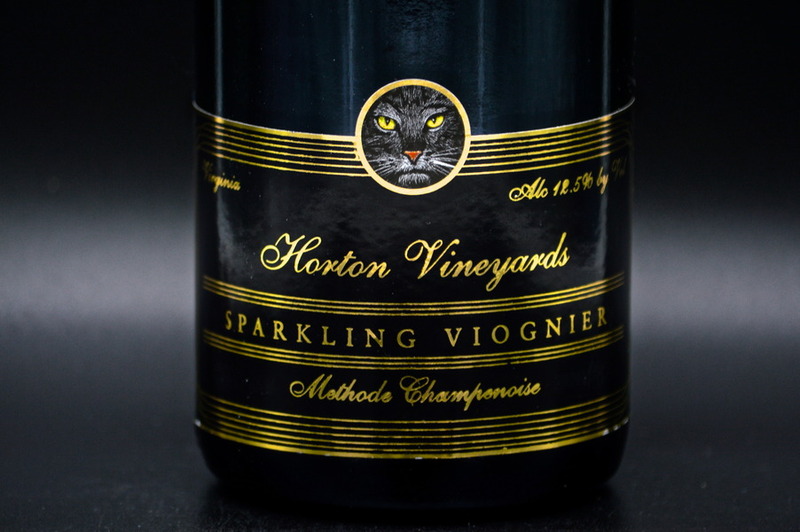 Horton Vineyards was the first winery to produce and market a sparkling Viognier. In 1998 Viognier had a particularly abundant year. There was too much fruit on the vines. The fruit needed to be picked early or dropped on the ground to waste. Dennis Horton decided it was time to make a sparkling wine in the traditional method. This sparkling is aged, fermented, and hand turned in bottle for 13 months. This process is completed by hand and can take up to 3 years. This batch is different then any in the past. The beautiful complexity of the Viognier dances across your palate with a well balanced crisp finish. We felt that the end result was just right so we decided not to add dosage (a concentrated wine and sugar mixture). Add this sparkling to your order to make everyday a sparkling day.